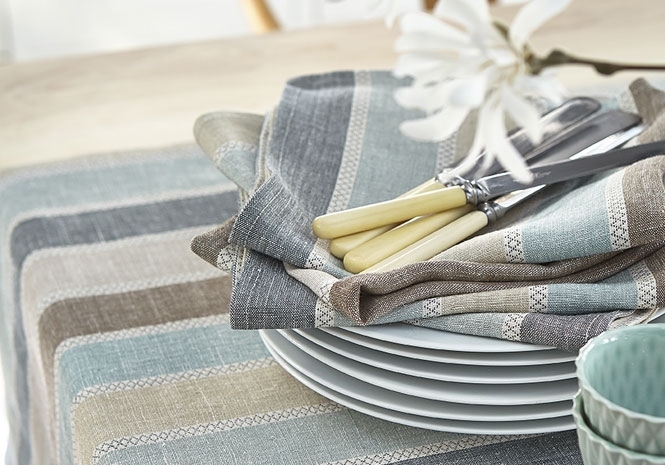 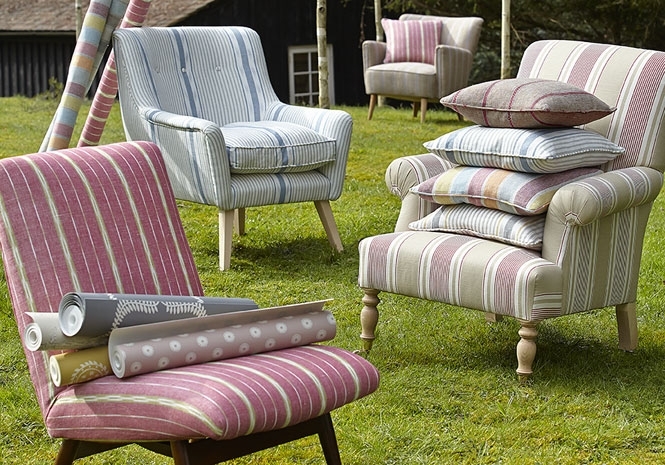 I love the colour and texture of woven fabrics, the feel of individual spun yarns, and the handle of the fabric. 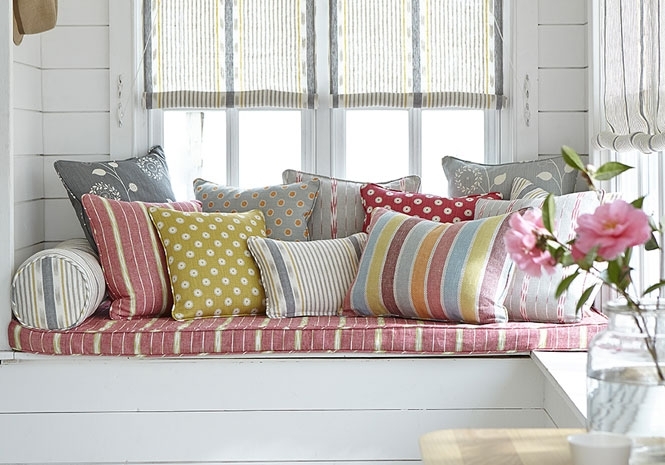 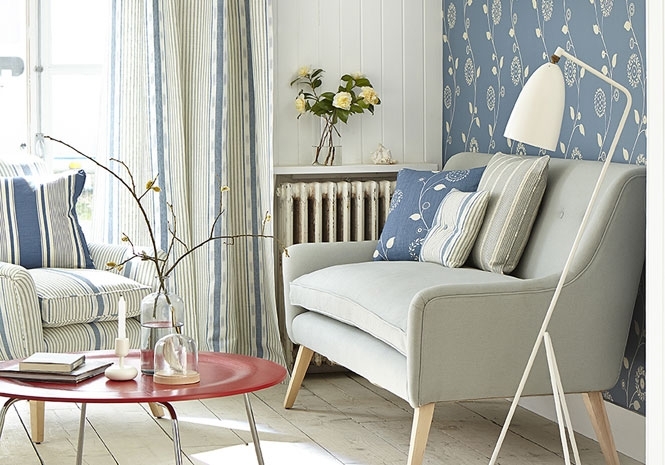 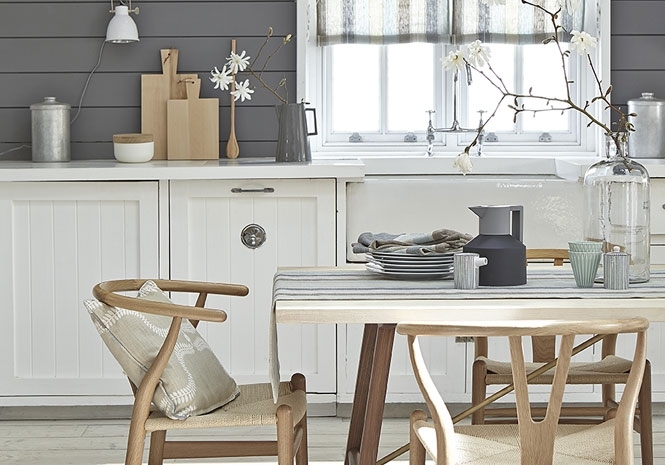 I have learnt so much designing the eight woven Scandinavian fabrics in this collection. 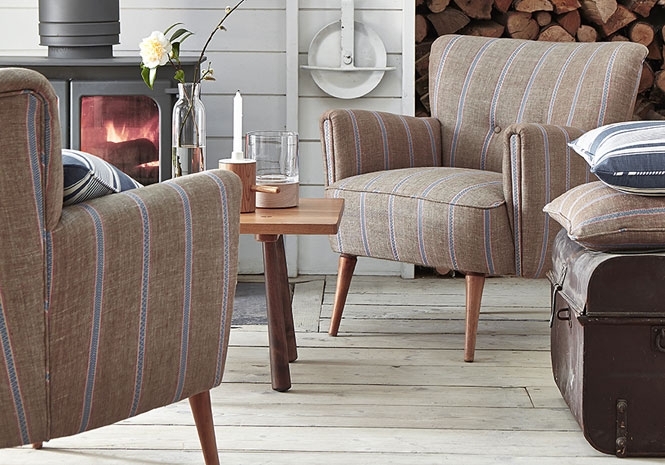 There’s a strong Nordic theme to these new Scandinavian fabric pieces, from my Lapland Stripe which evokes the simple landscapes and rural life of the Sami people in Lapland, to the more contemporary feel of my Scandi Stripe, which I have designed in two bold colourways. 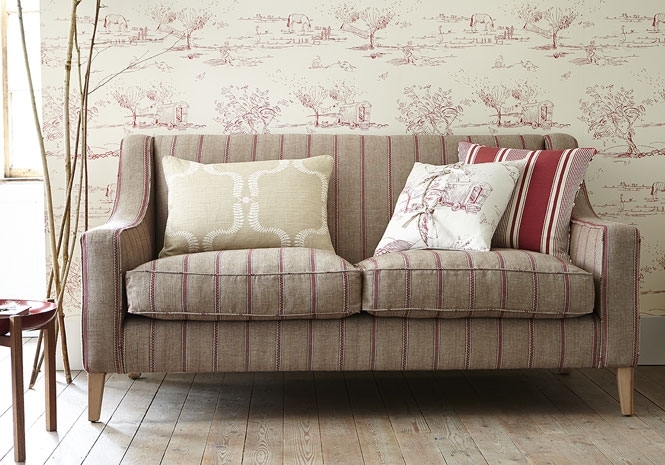 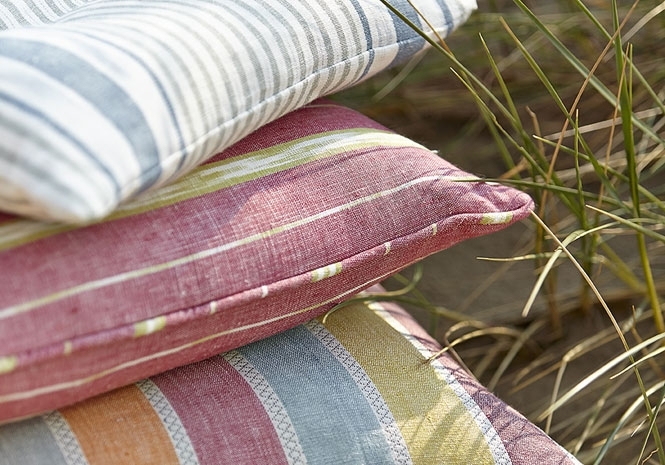 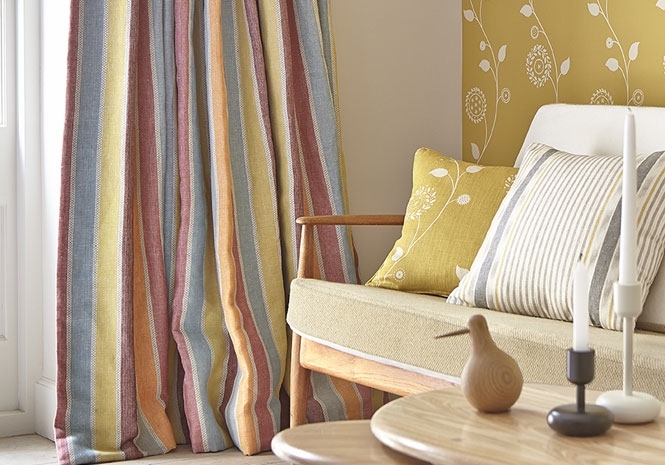 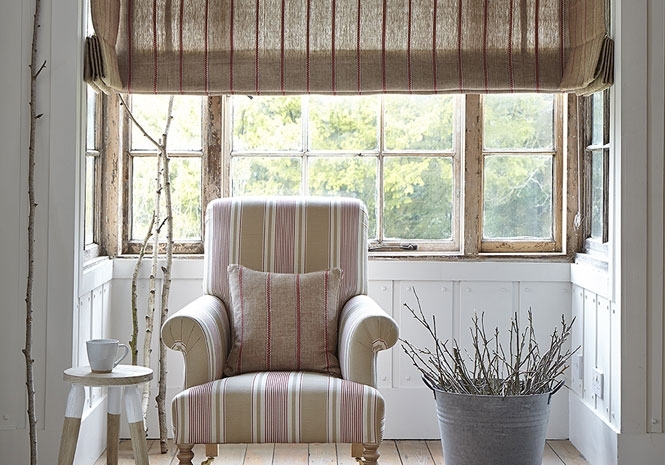 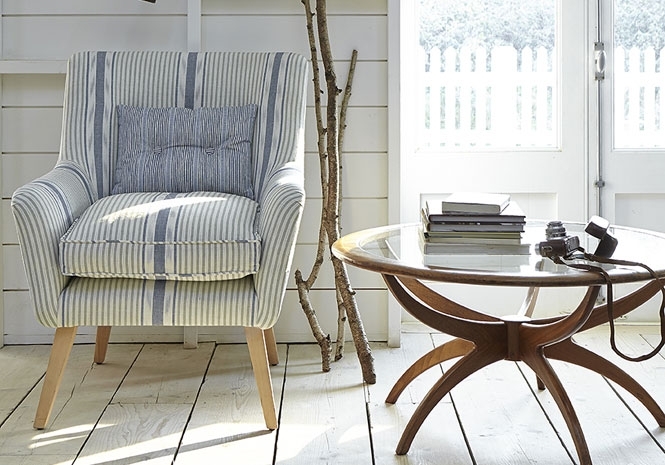 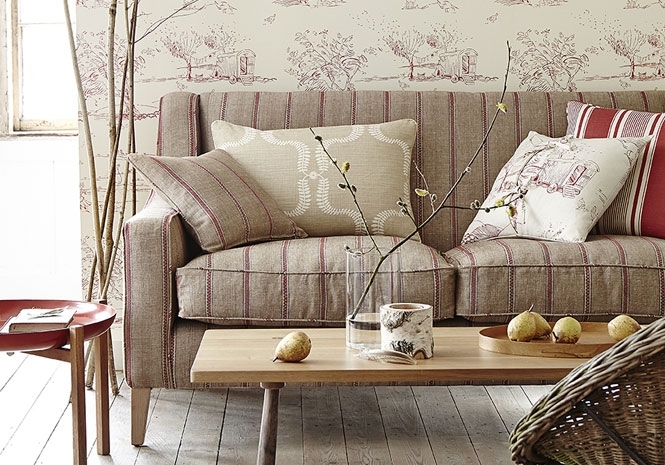 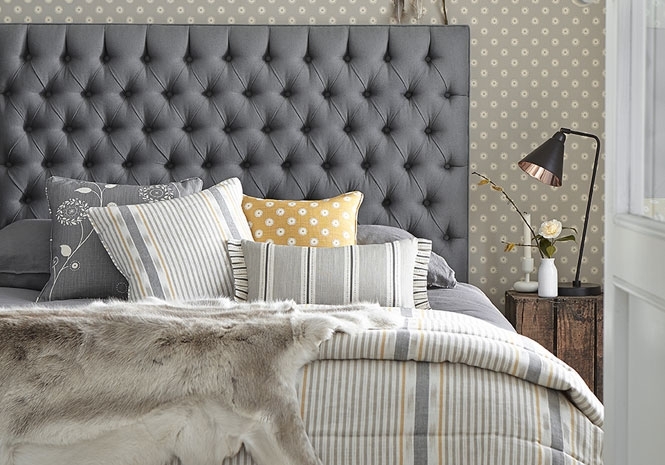 Baltic Stripe is a stylish IKAT print and Nordic Stripe introduces a warm chestnut brown I have called 'Reindeer'.